Matthew H. Malone, a former state secretary of education, has resigned as interim superintendent of Saugus Public Schools, according to a statement released on Saturday. In a joint statement, Malone and the town’s School Committee cited a difference of vision and leadership for the 2,700-student North Shore school district. “An honest assessment of our educational philosophies and how we communicate that to the community led us to conclude we do not have the same vision for my role as superintendent, or the needs of the school system,” the statement said. Malone’s resignation, effective Feb. 26, came after “much discussion,” the statement said. “As we have resolved matters, neither party will have further comment,” the statement concluded. 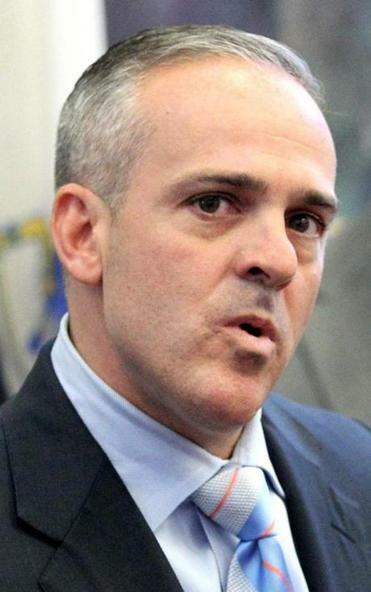 Malone, 45, arrived in Saugus after from 2013 to 2015 as the state’s education secretary under former governor Deval Patrick. He was hired in October 2015, following the resignation of former superintendent Michael Tempesta. Tempesta now is the executive director of the Central Massachusetts Special Educational Collaborative in Worcester. Malone is a former superintendent of Brockton and Swampscott public schools and a former headmaster in the Boston Public Schools.